Leading Energy specialise in helping clients choose the most appropriate renewable energy technology for their specific project. Renewable energy feasibility studies for commercial and industrial sites, schools and colleges as well as bespoke domestic projects. Heat loss calculations to match the building with the right technology using SAP, SBEM, Design Builder and IES. Financial appraisals for investment funding applications with life cycle cost analysis. Site surveys including hydro-power feasibility studies and wind energy potential. 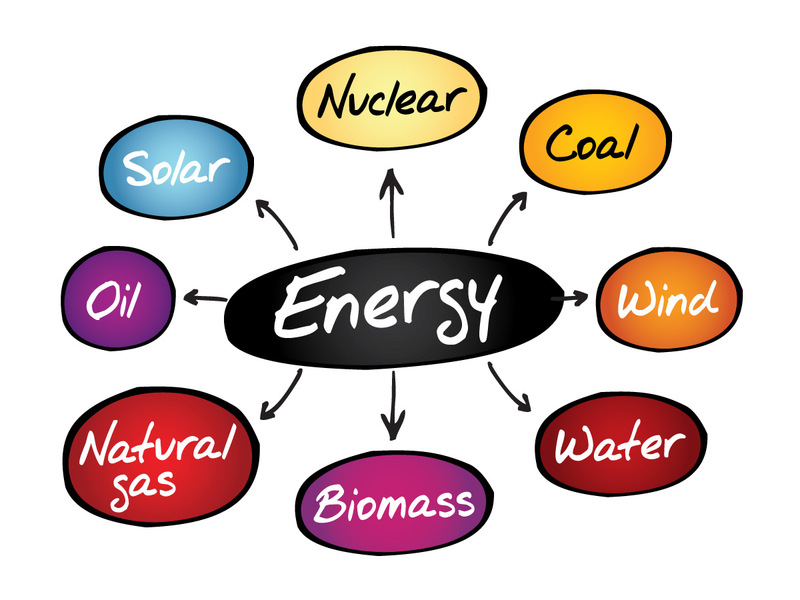 Project management to deliver renewable energy technology systems.